Affordable Gutter Cleaning Putney SW15, we operate a professional gutter cleaner service for all Putney residents. We can safely and efficiently clean gutters up to 4 storeys high without the use of scaffolding, we can go higher but specialist access equipment may be required. Our gutter cleaning service covers all the SW15 postcode area including- Kingston Vale, Putney Heath, Putney Vale, Richmond and Roehampton. 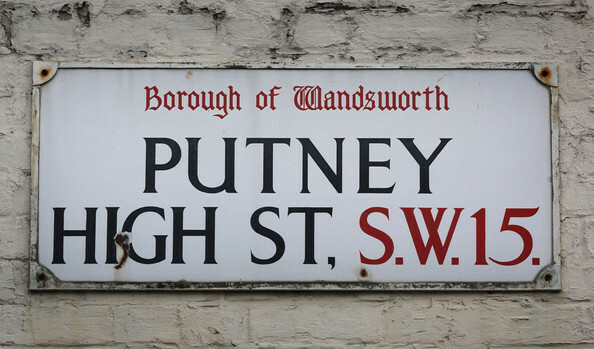 We also are proud to offer a gutter repair and replacement service for the SW15 Putney area, all repair work is guaranteed and replacement comes with an impressive 10 year guarantee. Our guttering services have been offering the Putney residents a first class experience for over 13 years now, we know what customers expect and always meet their expectations. One of our Putney guttering specialists are on hand and waiting for you to contact them by phone or email, they can supply a quote within minutes so don’t delay call today!